In Digital Marketing, even small details are important to attract the attention of the consumer. An example of this is the shortening of links, to take advantage of the space and provide a more comfortable and aesthetic experience to your audience. 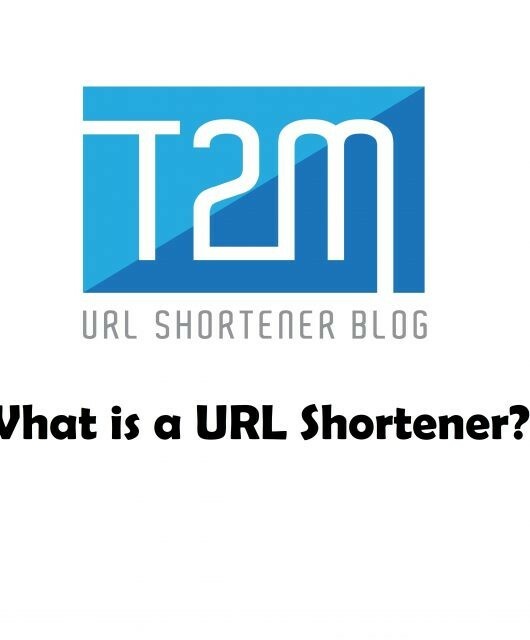 Therefore, you should know that the Google service called URL Shortener, will continue to support users from March 2019. However, do not worry, here we tell you how to migrate to another of the best digital space. -A number of times that a user has clicked on your link: in this way, you can measure the performance of a particular campaign, through Twitter, Facebook, Pinterest or any other digital media. 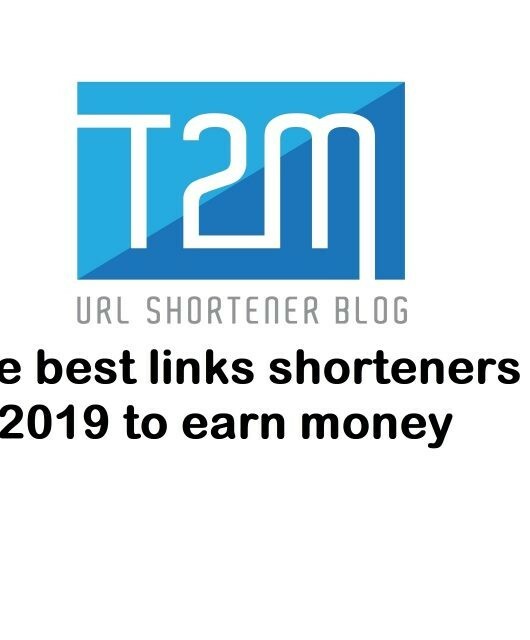 You can share your shorted link with just one click from T2M Dashboard. However, this medium gives you other interesting options like almost everything from a Basic plan. This is where we enter professional areas, suitable for your marketing campaigns. 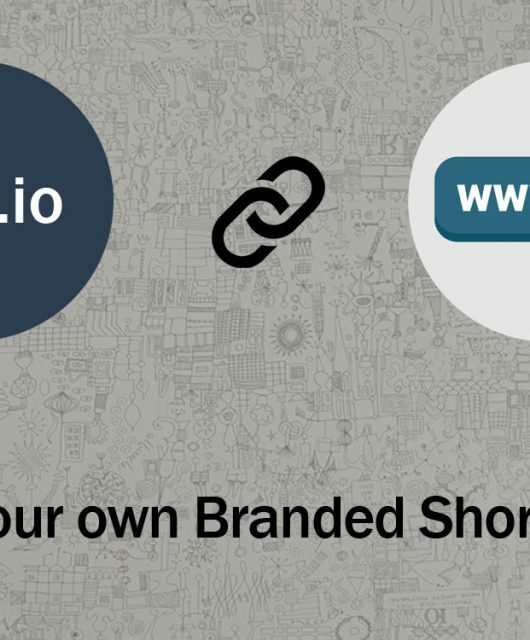 The Branded Short Domain, or BSD, is the personalized link on this platform that includes your official domain. 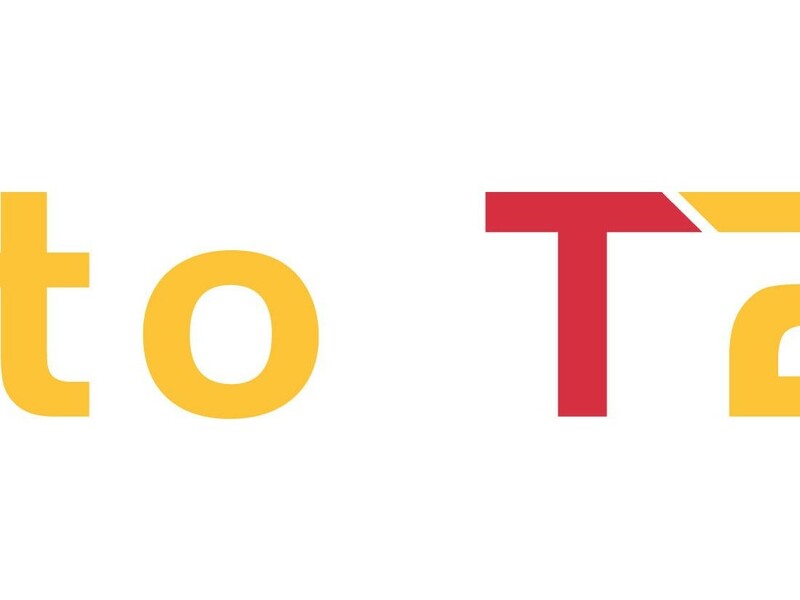 For example, instead of t2m.io/example, your link will be yourdomain.com/example. -You must have previously acquired your domain, through a hosting provider, such as GoDaddy or Namecheap. 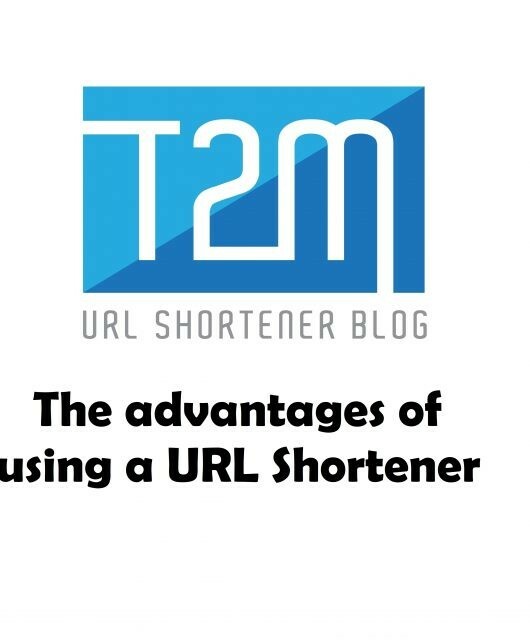 – Also, T2M URL Shortener will configure your DNS, to indicate that now your domain will redirect to the t2m platform. This links showed below or links like this will not only be easier to share with your audience. Also, some social or other platform does not allow more than 250+- characters. So what will you do then? Write for your users or share your valuable link? A better web positioning: the fact that your links include keywords, it is important for search engines to recognize and index your content, thus complementing the objectives of your SEO plan. Strengthen your presence among your followers: in the same way, your audience will recognize your brand and content more easily. For example, personalized links are an excellent strategy for a startup, as they will allow their name to become popular more quickly. Increase your CTR: according to the information provided on your official site, for brands that decide to adopt a BSD, your percentage of clicks can be substantially increased. As we can see, customizing your individual links can boost your Digital Marketing strategy more than you imagine. Therefore, use this service from now on and take advantage of the advantages that your analytics and performance control system offers you.